Looking for answers about professional painters near you? contact us and we will answer any questions that homeowners commonly have about interior and exterior home painting in Bergen County NJ. Our professional home painter crews and supervisors are all highly trained and credentialed in residential exterior and interior painting. All garbage and debris will be removed daily. We also leave wet “touch up” paint clearly marked as to where it was applied. 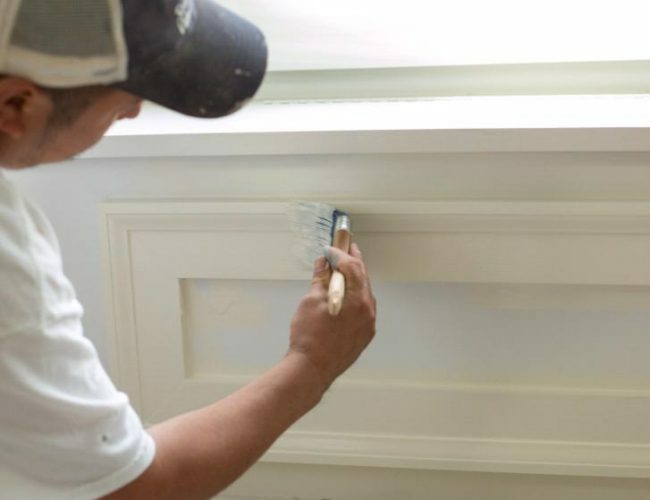 If you are a New jersey home owner in any city or town of Bergen County, and looking for the best painting contractors near you, here is some information that you may want to consider when painting your home interior and exterior. Color design is in our history, bring home a meaningful color design, so the living spaces you share with family and friends truly speak to you. We offer different color collections and color palettes and featured fixtures, paint products and colors to create your dream kitchen, dining room and family room. Consult an expert home painter to determine the best brand and finish of paints for your home. You may even want color consulting from a professional interior designer. Choose the finish depending on which room you’re painting. For example, semi-gloss is ideal for kitchens and bathrooms Flat finishes work best for other rooms, and will hide imperfections and withstand cleanings. For walls, latex (water-based) paint is recommended for quick drying and reduced fumes. For high-traffic areas that will get a lot of contact (from hands, fingers, etc.) oil paints are much easier to clean. Color decisions for residential interior/exterior painting mostly come down to personal preferences, but here are some tips that we’ve seen over many years of painting houses in your neighborhood in Bergen County and other NJ towns. When choosing a color, make sure it isn’t too dark or too light before applying it. Only applying half-strength paint to try and remedy this is not recommended. Make good use of paint samples to try a variety of colors for your home’s interior. Contrary to some popular beliefs, ceilings do not have to be white, but lighter than the walls is usually better. If the walls are light to begin with, the same color can be applied on the ceiling. Keep your decor decisions in mind when trying to tie in your paint colors to the room’s overall look and feel. If you would prefer to leave it to the professionals, contact us to benefit from our wealth of home painting experience. We are so confident in the quality and durability of our work that we have a 5 year Worry-Free Guarantee that covers any issues like cracking, chipping, peeling, or normal wear-and-tear damage. Most painting contractors only guarantee the labor for a short time, but we think home painting projects should last 5 years. That’s why we include the labor and material cost in our Worry-Free Guarantee. Looking for top-rated home painting contractor in your area? We will happily provide you with over 100 references, and you can read more testimonials here on our site. 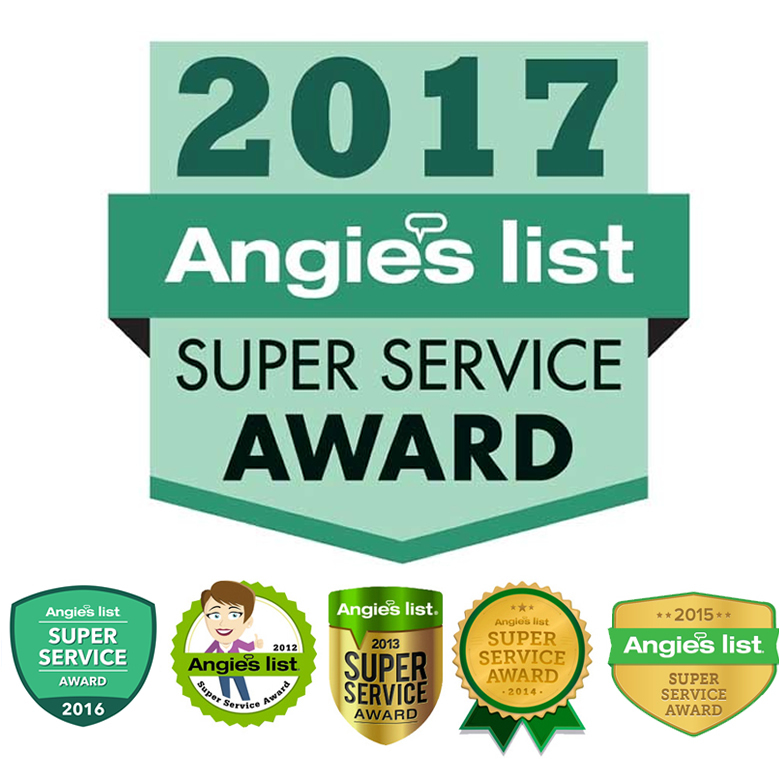 See why Worry Free Painting Bergen County is the top choice for house painting projects near you. New Jersey requires only that painting contractors in Bergen County NJ be registered with the state in order to do residential painting, and that they have liability insurance, so there is no state standard for competency and reliability. Likewise, painting companies in Bergen County are able to get their state license without showing proof of worker’s comp insurance, and that coverage is critical to you. If an employee of theirs were injured on your property and the painting contractors don’t have workers’ comp, you can be held liable. Worry Free Painting is licensed, registered and insured to service Bergen County residents for all residential painting jobs. Looking for professional painters near you? Worry Free Painting teams are located and working in Bergen County offering interior and exterior painting services in the following NJ towns and cities: Allendale, Harrington Park, Ramsey, Alpine, Hasbrouck Heights, Ridgefield, Bergenfield , Haworth, Ridgefield Park, Bogota, Hillsdale, Ridgewood, Carlstadt Ho Ho Kus, River Edge, Cliffside Park, Leonia, River Vale, Closter, Little Ferry, Rochelle Park, Cresskill, Lodi, Rockleigh, Demarest, Lyndhurst, Rutherford, Dumont, Mahwah, Saddle Brook, East Rutherford, Maywood, Saddle River, Edgewater, Midland Park, South Hackensack, Elmwood Park, Montvale, Teaneck, Emerson, Moonachie, Tenafly, Englewood, New Milford, Teterboro, Englewood Cliffs, North Arlington, Upper Saddle River, Fair Lawn, Northvale, Waldwick, Fairview, Norwood, Wallington, Fort Lee, Oakland, Washington Township, Franklin Lakes, Old Tappan, Westwood, Garfield, Oradell, Woodcliff Lake, Glen Rock, Palisades Park, Wood-Ridge, Hackensack, Paramus, Wyckoff, and Park Ridge.